It’s so terrible that it’s unintentionally hilarious! 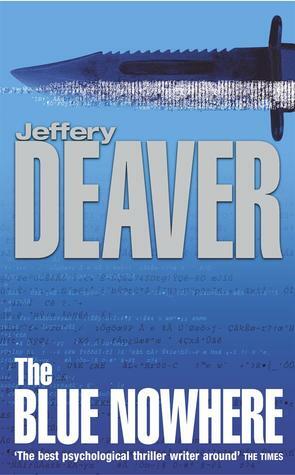 I’m pretty sure Deaver’s “research” for this book consisted of watching Hackers, The Net, and Lawnmower Man, then asking is 16-year-old nephew for an explanation on the jargon they used in the films. That’s about as “deep” as this book gets into understanding its subject matter. If you love a cheesy, woefully dated outsider’s look into The Cyber filled with every generic trope you could imagine, you’ll likely enjoy this disasterpiece. 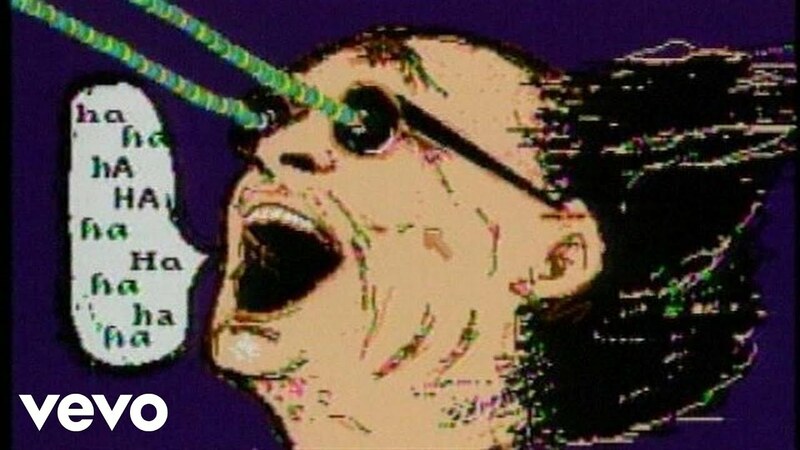 Just don’t forget to burn your modem and encrypt your Garbage files!